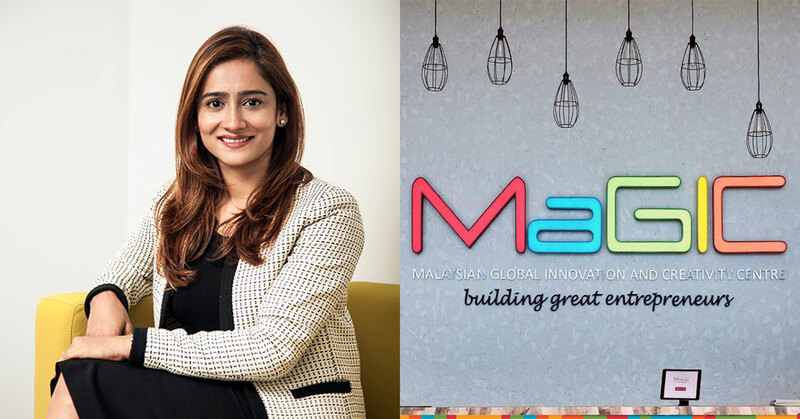 After a period of radio silence, the Malaysian Ministry of Entrepreneur Development today announced the appointment of Dzuleira Abu Bakar to the post of CEO at the Malaysian Global Innovation and Creativity Centre (MaGIC). Dzuleira replaces former CEO Ashran Ghazi, who vacated the post in December last year after he announced his decision to resign and move to consumer intelligence company Dattel as CEO. Dzuleira will now take the reigns at MaGIC, with one of her major responsibilities being the rejuvenation of the agency that at one point had its future in doubt following the shifting of governments caused by last year’s general elections. With the start of a new era at hand for MaGIC, we take a closer look at the new CEO and her background. Dzuleira is a Malaysian-made professional, with her degrees in law and management both coming from renown local universities. She first completed her Bachelor’s degree in law at Universiti Teknologi Mara before moving on to Universiti Malaya to complete her Master’s in Business Administration and Management, where she specialised in fields such as business and financial strategy among other things. Even prior to her appointment as MaGIC CEO, Dzuleira brings with her extensive experience in the fields of venture capitalism and private equity. Before her new stint at MaGIC, Dzuleira held the position of CEO and General Partner at Cradle Seed Ventures, where she was tasked with scouting high-growth tech businesses around the regions nearby Malaysia. She also had previous roles at Malaysia Venture Capital Management Berhad (MAVCAP) where she was vice president of investments, Usaha Tegas Management, Maybank Investment Bank, and also Khazanah Nasional. From what’s observable, MaGIC doesn’t have a strong invesment agenda, so it will be interesting to see just how Dzuleira’s skill set will be utilised in the advancement of the company, especially with its accelerator and mentorship programmes. Aside from growing profitable businesses, Dzuleira was for a period of time also involved in the growing of non-profit organisations and social enterprises. During her time at Khazanah Nasional, she was part of the Hasanah Foundation where she helped establish non-profit organisations and social enterprises. This experience should prove handy in revitalising MaGIC’s social entrepreneur arm that’s been relatively quiet as of late. 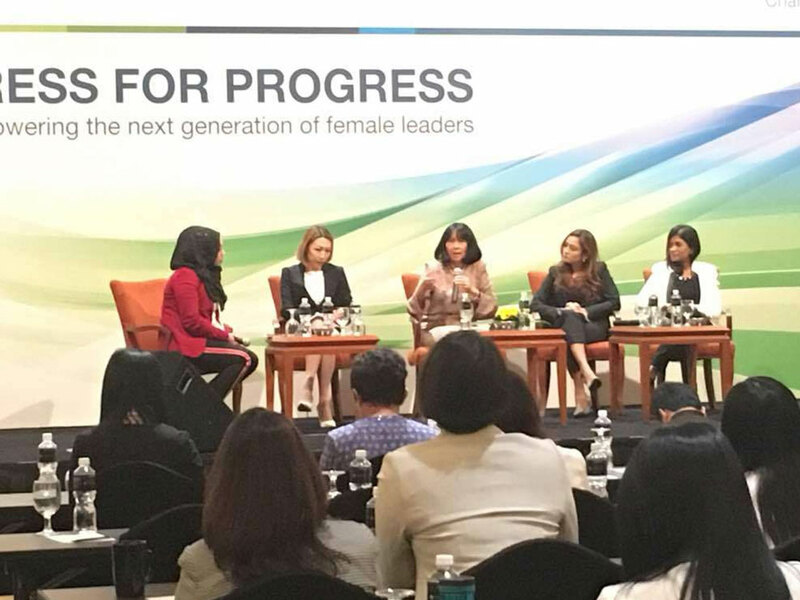 Finally, Dzuleira is also a vocal supporter for equal gender opportunities in the workplace, having participated as a panelist in events such as Standard Chartered’s Press For Progress Women Forum—an event meant to create discussion about women leadership and to inspire the next generation of female leaders. Now with the appointment of Dzuleira as CEO of MaGIC, there will be plenty of eyes on how the company forges ahead with its plans to develop the startup and entrepreneur community locally. Will there be a shift in where it wants to focus its efforts? Will we see some programmes be repurposed to achieve different end goals? Also, this appointment marks the second female CEO appointment to three of Malaysia’s startup and tech development agencies with vacant positions. Earlier this year, Surina Shukri took up the position at MDEC, and Cradle Fund is still yet to announce their appointment following the unfortunate death of former incumbent Nazrin Hassan last year. This obviously presents plenty of observations regarding the willingness among the those in power to give opportunities to female leaders to prove themselves, and it will be interesting to see if this trend will be something permanent.